In a round led by Vertex Ventures, the venture capital wing of Temasek Holdings, Turnkey Lender has picked up $2 million in funding, reports Finovate (Banking Technology’s sister company). The Singapore-based company specialises in loan management technology, delivered over the cloud, that automates all stages of the lending life cycle – from application processing to collections and reporting. Turnkey Lender will use the funds for product development, adding staff, and growing its business in the Asia-Pacific region – especially Indonesia, the Philippines, and Thailand. 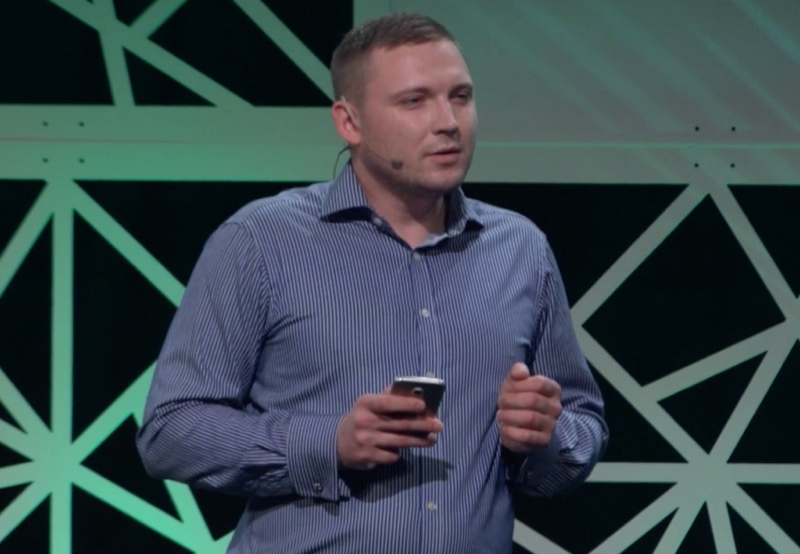 Quoted in DealStreetAsia, Turnkey Lender co-founder Dmitry Voronenko emphasised the “enormous” opportunity to provide machine-learning and data analysis-enabled solutions to small and medium-sized lenders. He added that the partnership with Vertex Ventures would help Turnkey Lender enter new markets as well as continue to grow in existing ones. The company currently has more than 40 customers in 25 countries including the US, its biggest market. Founded in 2014, it demonstrated its Software-as-a-Service (SaaS) solution at FinovateSpring 2017. The company’s platform leverages machine learning to tackle many of the challenges of credit scoring in growth markets, such as the lack of borrower data. As Elena Ionenko, Turnkey Lender co-founder explained, the technology enables small and medium-sized lenders to begin with a generic scoring template that will adapt and evolve to the needs of the borrowing customers. This, in combination with accessing other alternative credit scoring methods via API, creates an automated, enterprise-grade lending solution that is flexible and scalable. A winner of a MAS FinTech Award at the inaugural Singapore FinTech Festival last autumn (fall), Turnkey Lender is also a veteran of FinovateAsia 2016. The round was led by Vertex Ventures and Sistema Asia Fund.